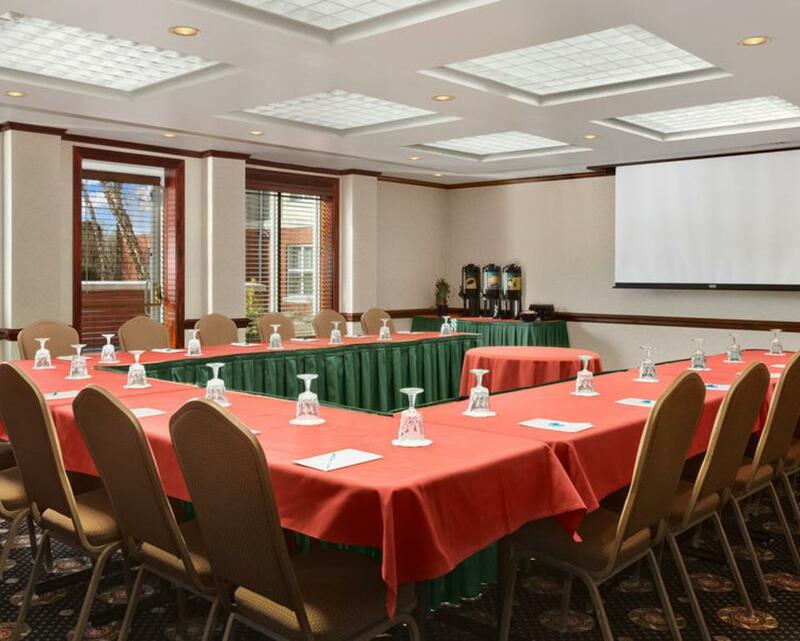 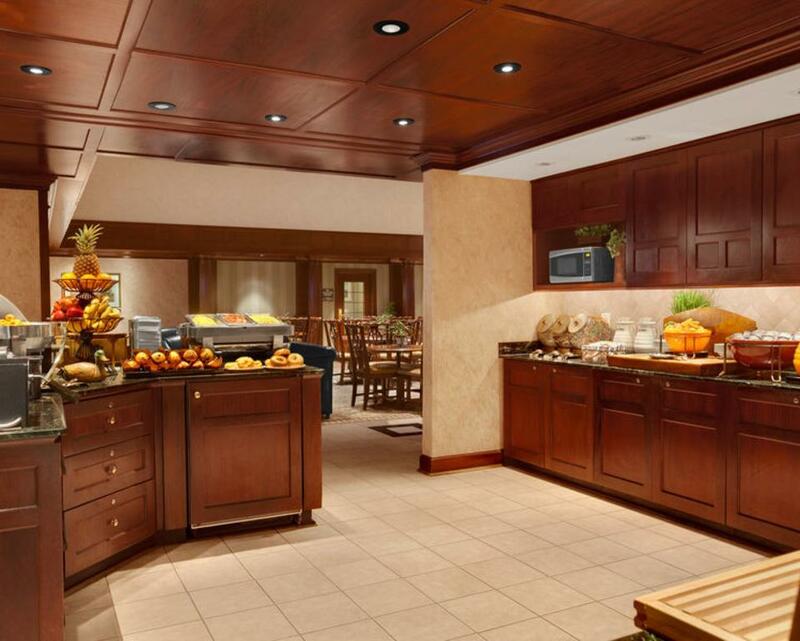 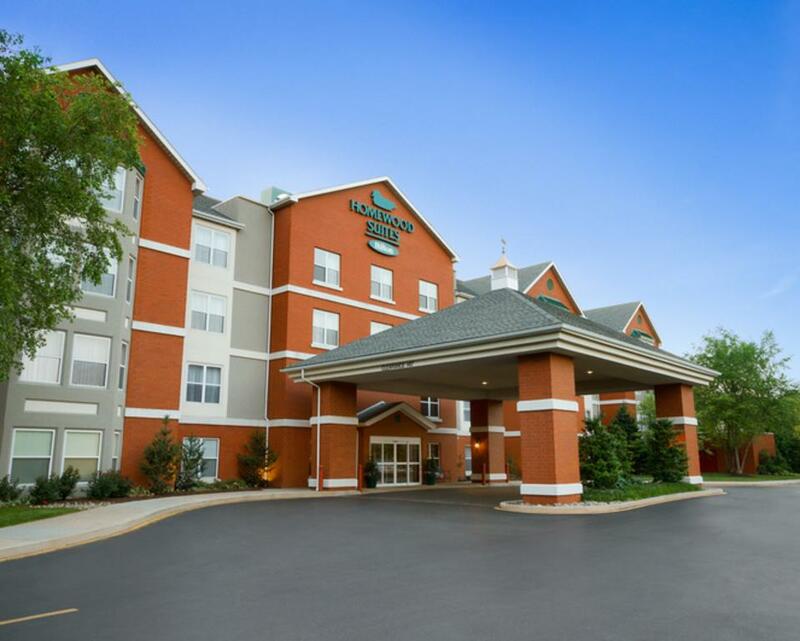 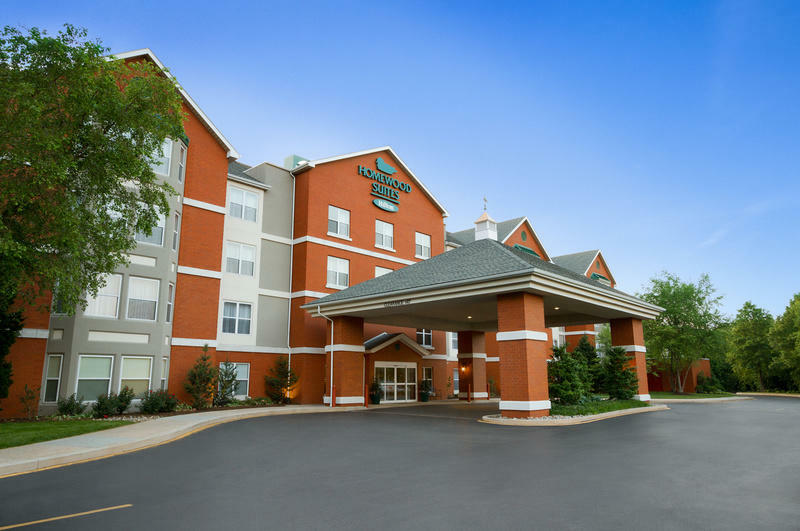 Description The Homewood Suites by Hilton Wilmington-Brandywine Valley is the perfect location for your business meetings. 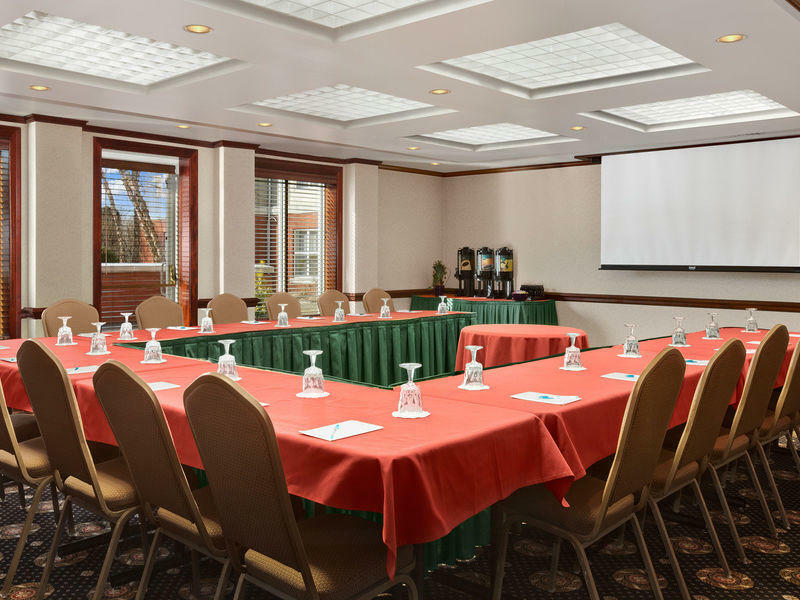 Our flexible meeting rooms and our professional staff ensure perfect meetings every time.We can comfortably host groups of five to sixty. 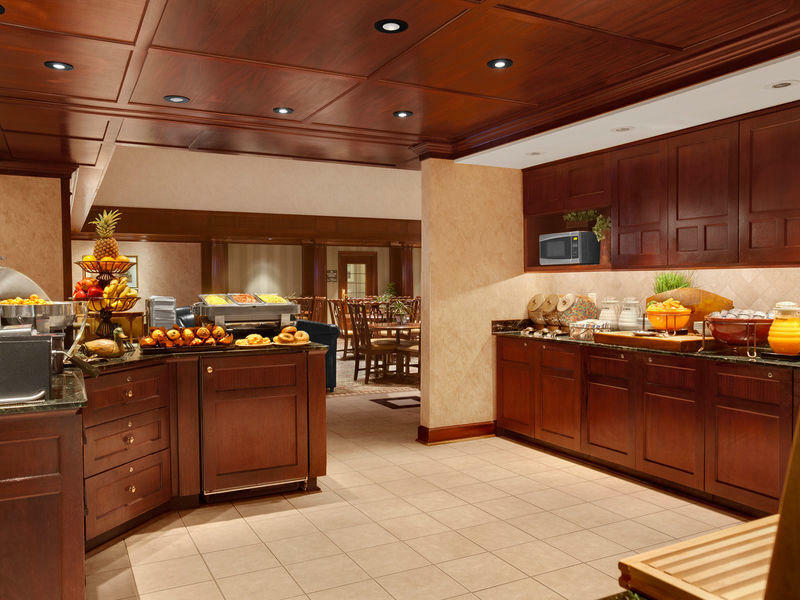 All our staff members are dedicated to making sure you and your guests feel at home.